We will be doing PE on a Monday and Wednesday. Please ensure that all children have a full PE kit for every lesson: this includes a white T-shirt, navy or black shorts and PE shoes. If your child is unable to participate due to medical reasons, please bring in a signed note explaining why. During the summer months, trainers are allowed when PE takes place outside. For the safety of all pupils, jewellery must be removed- stud earrings (that cannot be removed) must be covered with tape. Swimming is finished for this term, thank you for all those who brought their kit and participated. Reading books will be sent home daily and children are expected to read at least three times a week for a minimum of ten minutes. 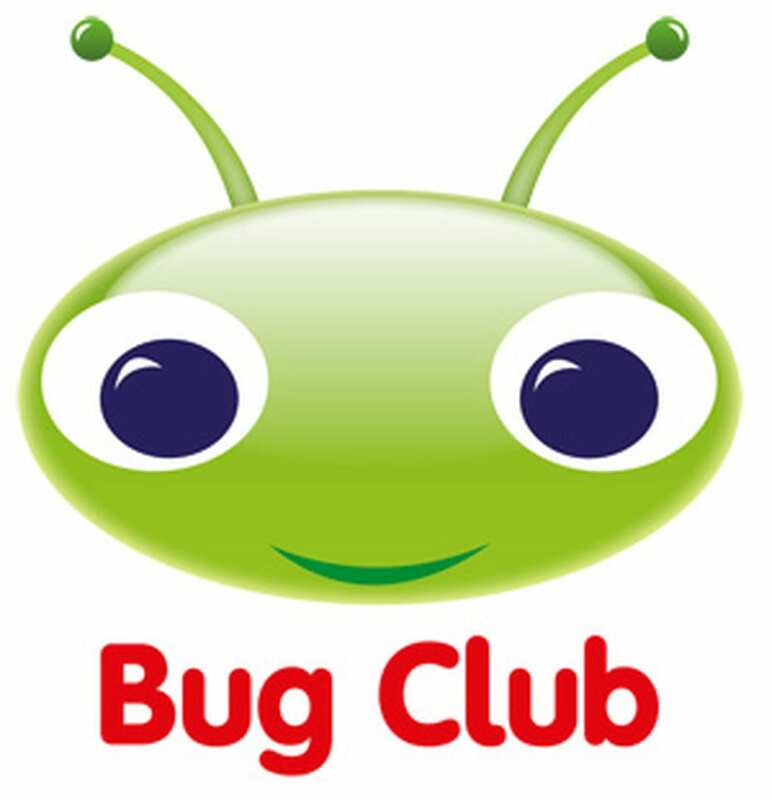 Bug Club is also available to access at home- usernames and passwords are recorded in children’s home reading records. Children are encouraged to learn the times tables that they are working on each week. They will be tested on these on Monday, Wednesday and Friday mornings and questions will include both multiplication questions (4 X 8=32 ) and corresponding division facts (32 divided by 8 =4 ). All children have access to the Rock Star Times Table website which can be used to help them learn their tables; their username and password can be found in the front of their home reading record. Spellings will be sent home on a Friday and children will be tested on these on the following Friday. It is essential that time is set aside for them to learn these spellings over the course of the week. Children have been given revision guides to work on at home to support their SATS preparation. Each week specific skills have been identified in arithmetic, maths reasoning and reading. They will be required to complete the tasks and hand in before the target Monday of the following week. Should your child have difficulty in meeting this requirement, further support will be given to them in school. In addition to the revision guides children will be given key words/spellings, times-tables or other skills activities to boost basic skills, it is also advised that the child reads at home daily. Your children have login details for the following websites which will support them in their homework. 4th February – Parents Evening – To discuss current SATS provision and targets for your child. 28th March – Attending “We Will Rock You” at St. Hilds.